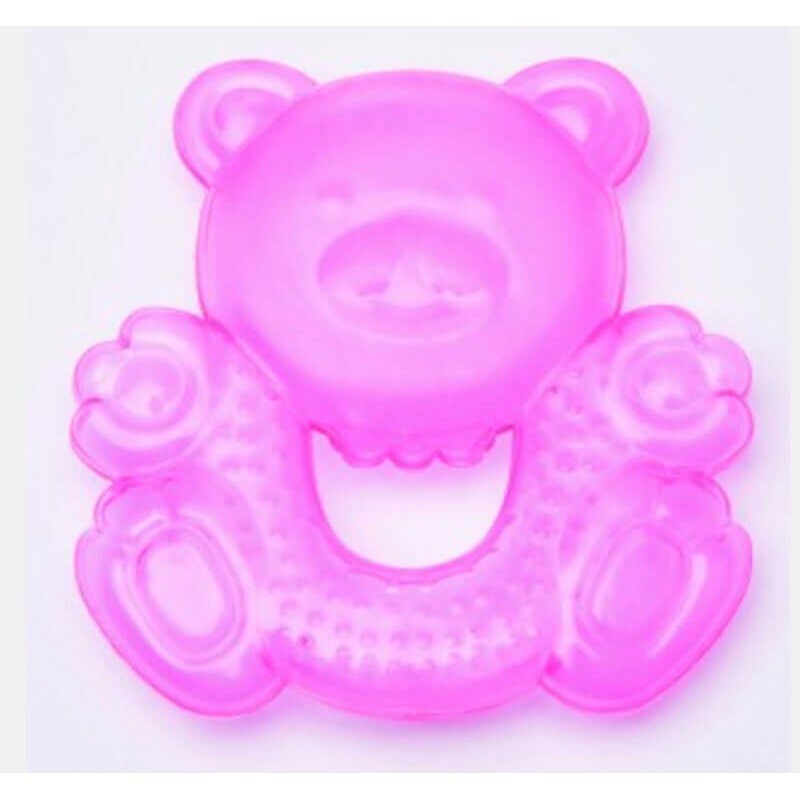 Clippasafe Dolphin Bath Temperature Indicat..
Clippasafe Soft and Gentle Finger Toothbrus..
Clippasafe Water Filled Teether - Hand Shap..
Little Caleb Teething Toy - Unicorn Donut -.. Gentle and soothing. Can be cooled in the fridge to sooth tender gums.